I have provided professional development at Mama Lere School of Hearing at Vanderbilt University & Osher Lifelong Learning Insitute (OLLI) affiliated with North Carolina State University. 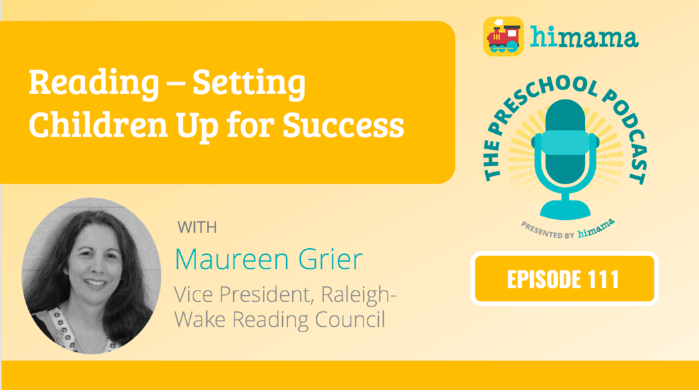 PARENTS…If you have a child who is LEARNING TO READ, this podcast is for you. TEACHERS…If you have a child who is STRUGGLING TO READ, this podcast is for you. FIRE IT UNTIL YOU WIRE IT! Learn to read & read to learn! Welcome to GrowLearnDo! My name is Maureen Grier. I am a reading specialist & educational consultant with a proven track record of helping students achieve. I have 12 years of experience as a literacy teacher and ESL teacher in the Wake County Public School System. I am also the Co-President of the Raleigh-Wake Reading Council and profile leaders in our community and beyond. Teaching Philosophy: I believe in educating children and adults through a holistic approach, by focusing on mindset, emotional well being, and academic excellence. Please contact me at growlearndo@gmail.com with any questions regarding presentations and consulting services. I am also a handler of a certified therapy dog. Kayla has participated in Special Olympics and visits local libraries and schools to promote literacy.